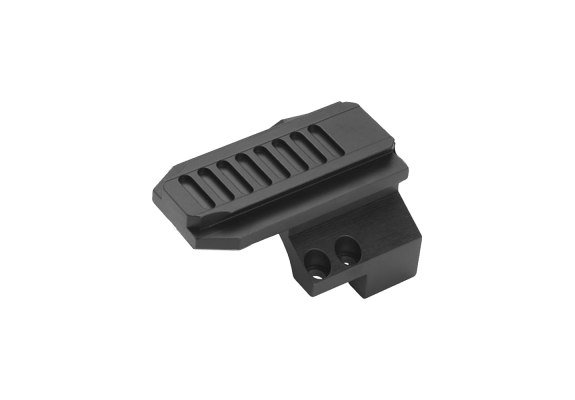 Whether it’s a micro red dot sight, an ACI, or other mission driven accessory, Badger Ordnance has a Ring Cap to accommodate it. 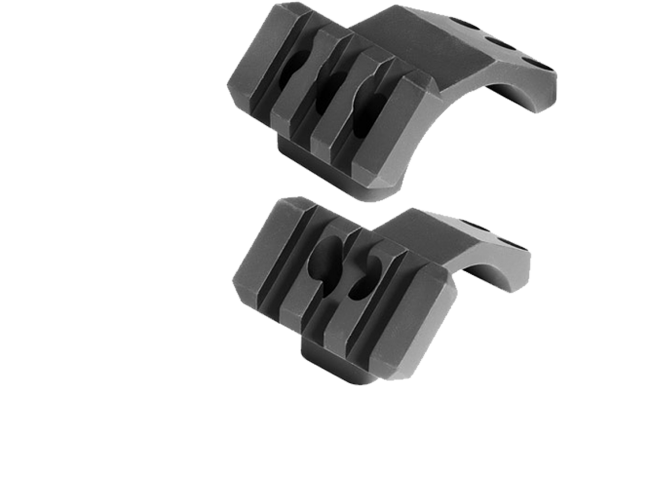 Badger Ordnance offers a wide variety of Special Purpose Ring Caps to suit a range of applications and accessories. 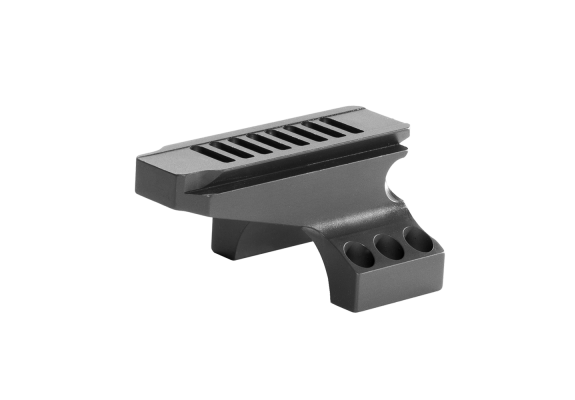 Available in 30 and 34mm options, all of our Ring Caps are machined from Aluminum Alloy and Mil Spec Type III Hard Coat Anodized.